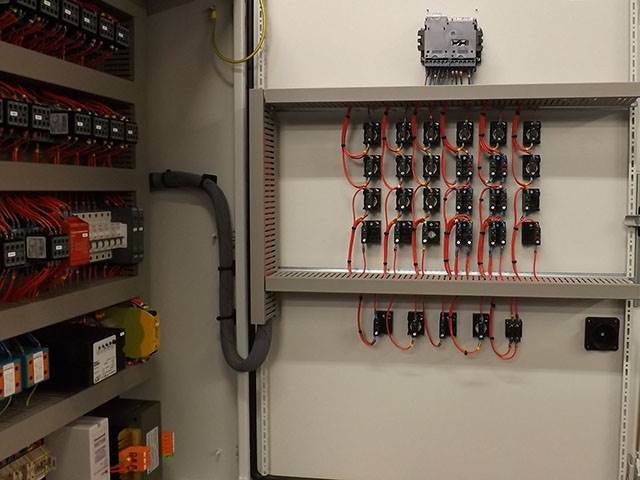 AJM Drives & Controls Ltd offer the complete control panel service from design, manufacture and supply to installation and maintenance and what's more at a competitive price. 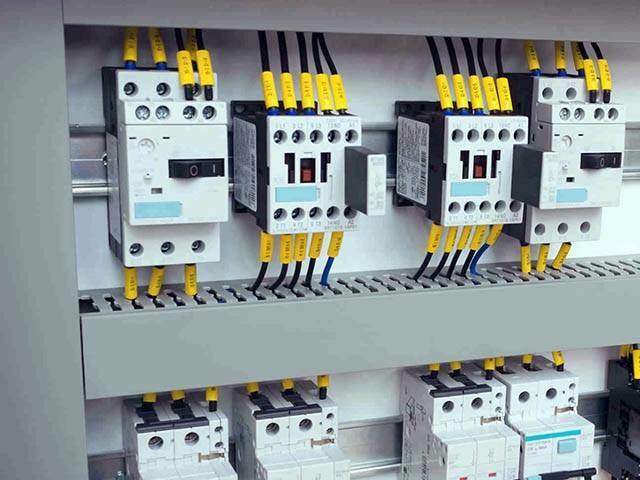 As leading experts in our field we have a full understanding of all control gear components and their manufacturers including, Rockwell, ABB, Siemens, Allen Bradley and Scneider so if you want a supplier whose main goal is to exceed your expectations please get in touch. 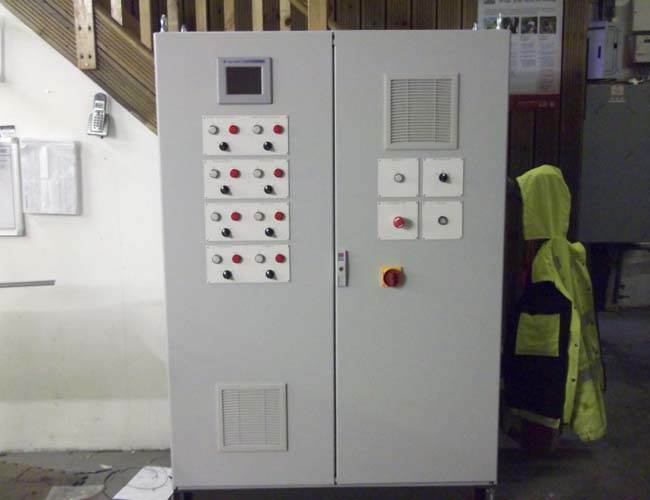 As control panel suppliers AJM Drives & Controls Ltd have worked with a wide range of client from an equally wide range of industrial sectors creating bespoke control panels around their precise needs. 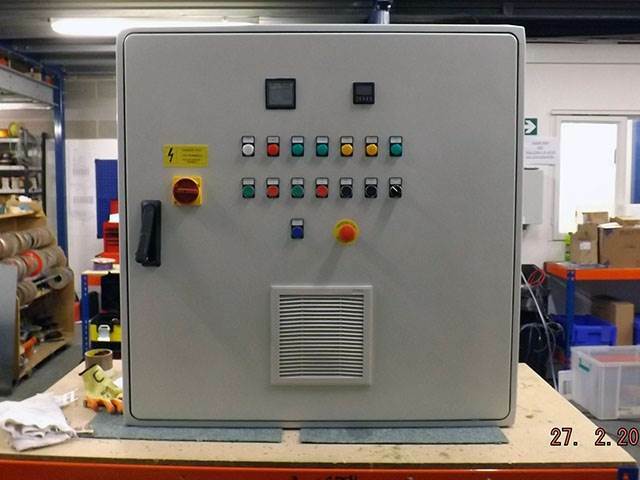 Offering the complete control panel manufacturing service we will build your control panel to your exact specification which can include top quality components from all leading manufacturers. 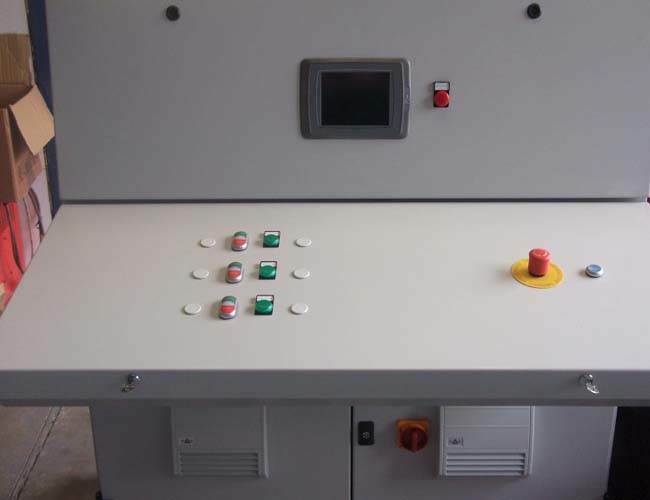 Our control panel manufacturing process takes place at our purpose designed facility based in Huddersfield where we are able to provide the whole of the UK with a complete national supply service. 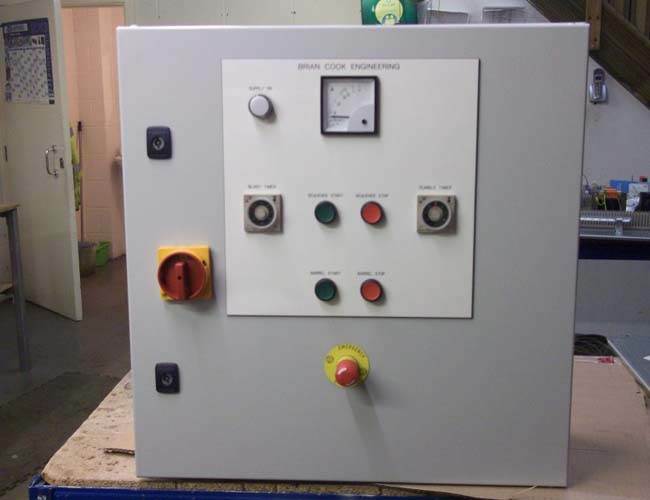 At AJM Drives & Controls Ltd we do more than just follow issued design specifications. 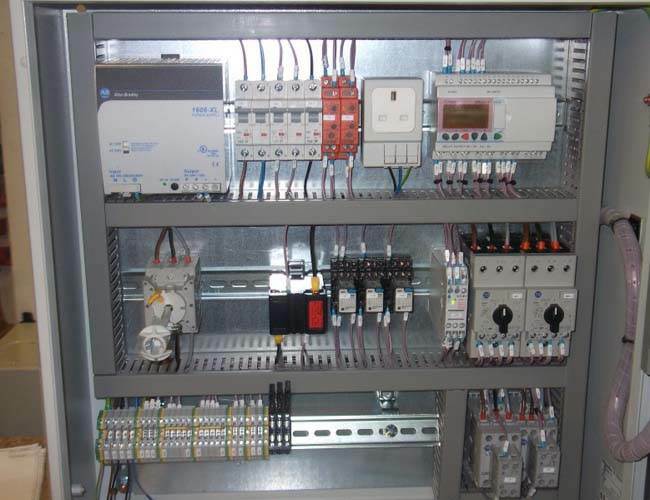 We have a full understanding of all leading manufacturers control components and know exactly how they should operate whatever industrial application they may be involved in. 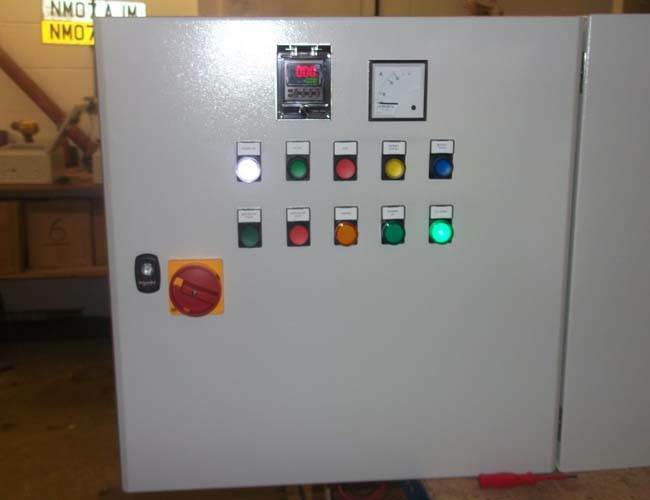 We build a full range of control panels from star/delta starters through to full suite systems including HMI,s PLC,s and Drives. 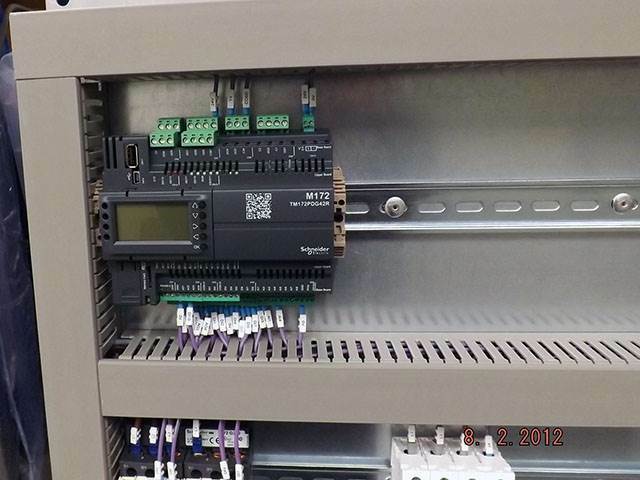 PLC/HMI programming also includes backing up existing programs and site modifications. 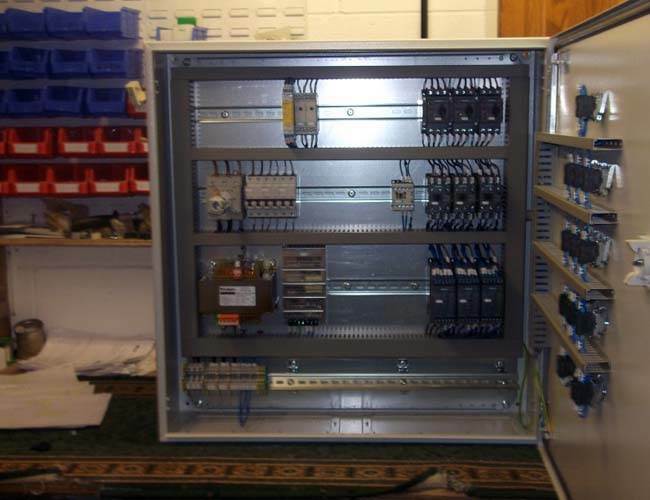 Our team of engineers have over twenty year’s experience in the design and manufacture of control panels and have a full understanding in following control circuit design and regularly repair, rectify and modify systems to correct operation. 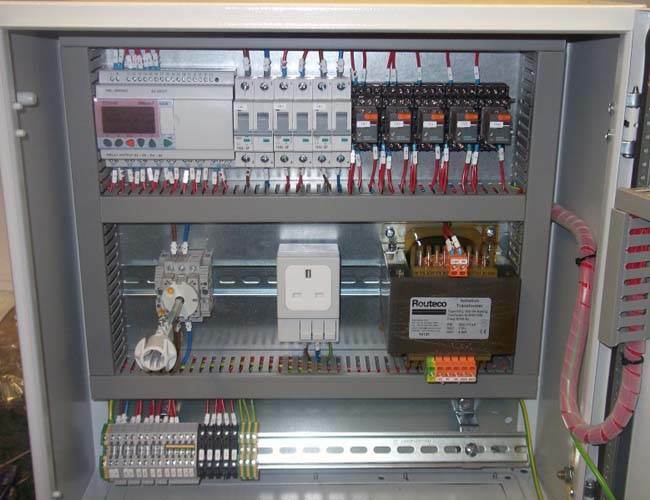 All in all we deliver a comprehensive control panel build service at a competitive price so if you would like to find out more please browse through our website where you'll find a complete run down on all of the services we provide, thank you. 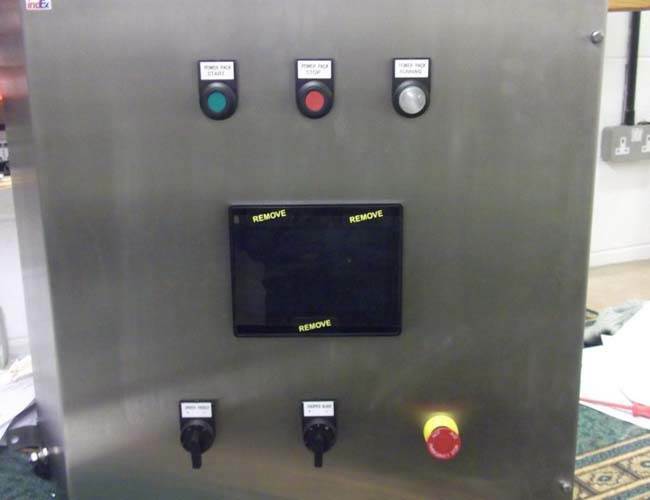 Control Panels And Temperature Controllers. 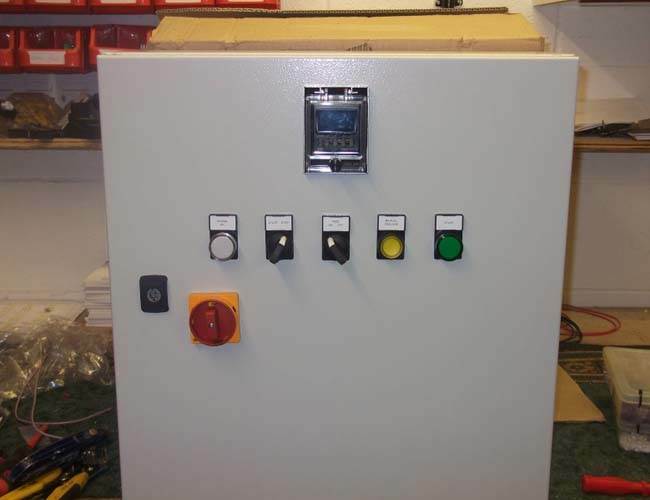 We have been using AJM Drives & Controls Ltd for quite a few years now, they carry out all our electrical work including the design, manufacture, installation and commissioning of some quite bespoke control panels, including panels for Hazardous Areas with PLC’s and HMI’s. 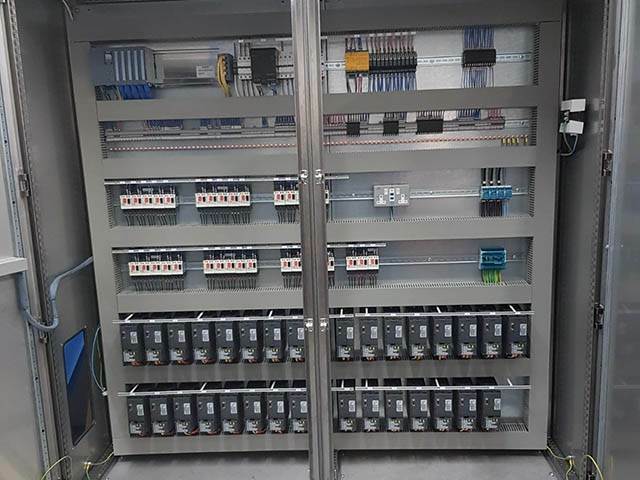 We have found Alex and his team to be very efficient and trust worthy, and the design and build of the panels are second to none. 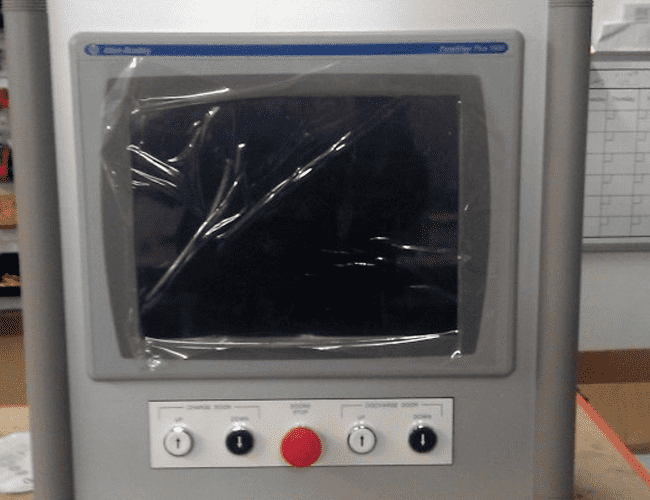 Alex will sit down and listen to exactly what is required control wise, either in his new premises or on-site, and design and program the controls accordingly. 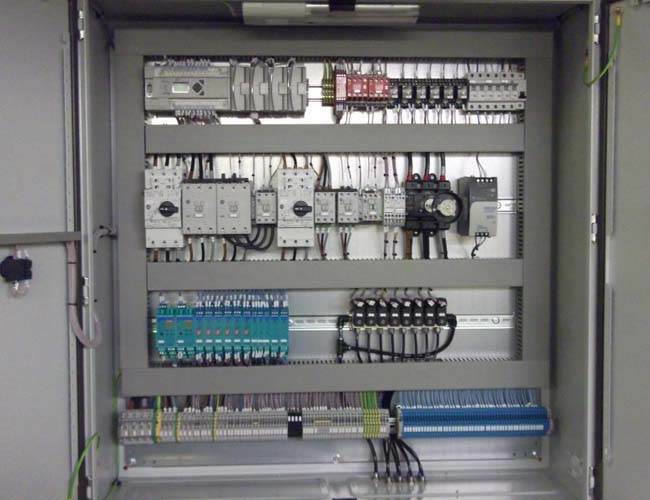 We have no misconceptions in recommending AJM to anyone who requires a new control system for any purpose, be it large or small. 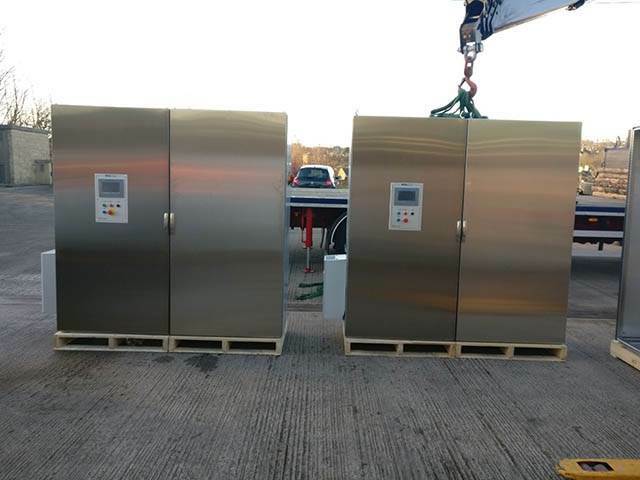 Kind Regards Paul S. Marsden Managing Director Centrifuge Engineering Services Ltd.